This is a 21+ older event. Must have valid ID for entry. ReThink Records never should have happened, but it did. Now, the Valley is just going to have to live with it. The one-stop shop for indie artists revolves around subscription-based membership that covers audio, video, booking, promotion, public relations, publishing and marketing. Founded by 22-year-old Jordan “Squirrel” Tomaeno and 23-year-old Zach James, the label is disrupting the way artists break into the industry. With five solid musicians on the bill, ranging from hip-hop to indie, the ReThink Records launch and artist showcase on Feb. 3 will be a concert-style event where the drinks flow free for VIPs and musicians, influencers and media can get a peek at the future of the local music industry. 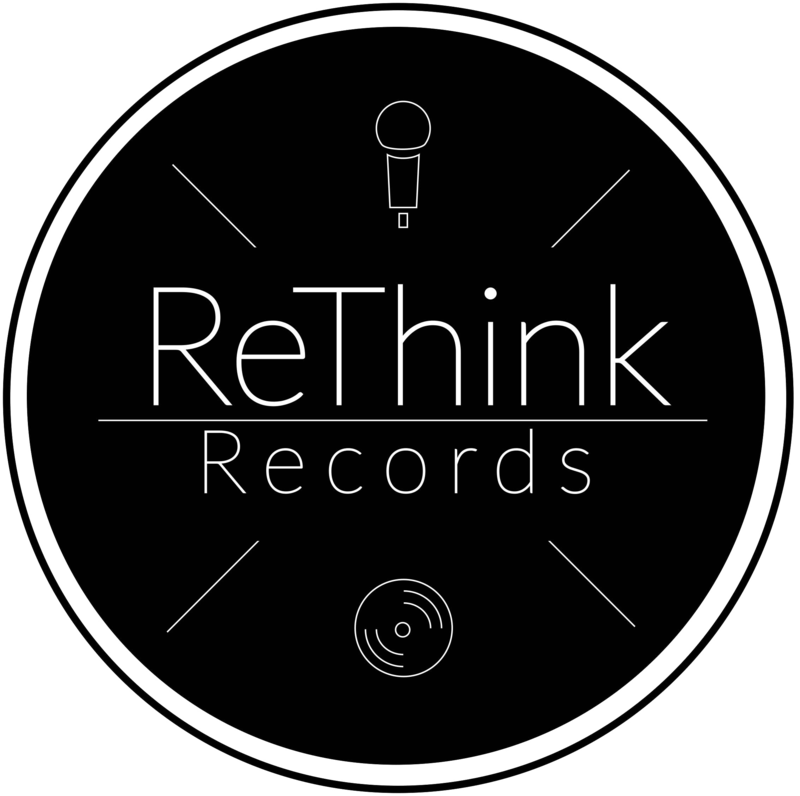 ReThink Records will also reveal the winner of a month-long giveaway for a free subscription to their services at the event. Music lovers Valleywide are encouraged to attend, though they must be 21+ years or older. ReThink Records is looking for the next must-hear artist — regardless of any genre! And they’re giving Valley artists an opportunity to be heard. The winner will be revealed at ReThink Records’ launch party on Feb. 3 at Rebel Lounge. Links to social media pages and handles (optional). Mason Jar quickly established itself as one of the premier clubs in central Phoenix, hosting some of alternative rock’s best on their way to stardom: Rage Against the Machine, Tool, Jane’s Addiction, Green Day, Guns ‘N’ Roses, and Nirvana. 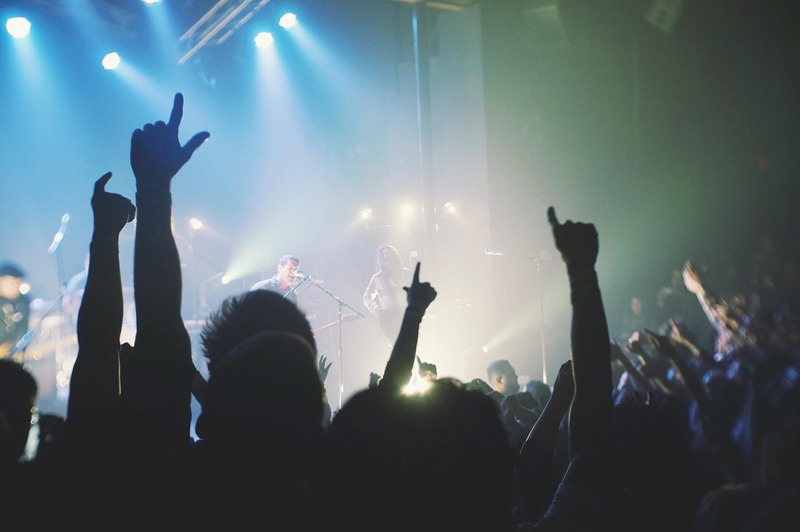 In the early 2000s, the club was revamped and began booking diverse modern rock, indie, and metal bands, hosting The Black Keys, Fall Out Boy, Jimmy Eat World, & Avenge Sevenfold, and more. In 2015, Stephen Chilton of Psyko Steve Presents took over the building to turn it into The Rebel Lounge. The club’s musical heritage will continue to inspire the musical tone of the club, hosting tomorrow’s best musical acts before anyone else.